Avocado also called the alligator pear is known as the royal fruit with magical properties. It was served along with meals to emperors and princesses. Scientists claim that it is the fruit with the highest nutritional content. It is a wonder fruit. If you haven’t been eating avocados you have not lived. Want to know why? Well, keep on reading. 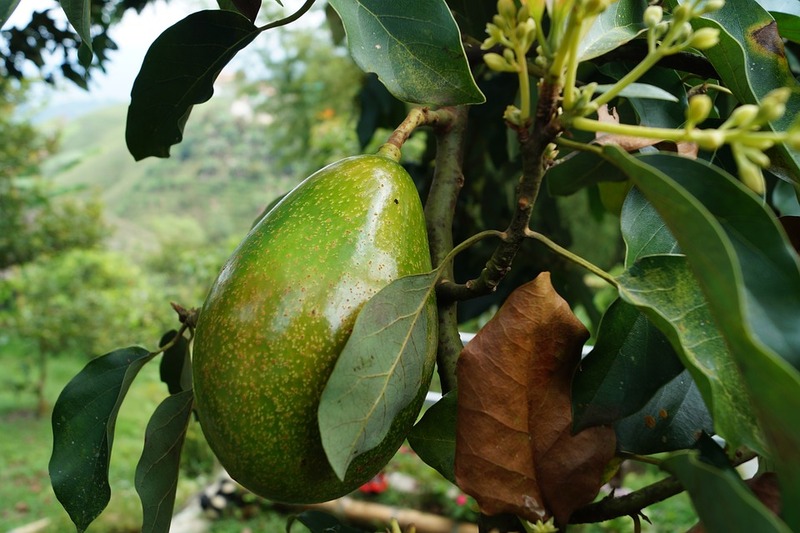 Avocados hail from the laurel fruit family. 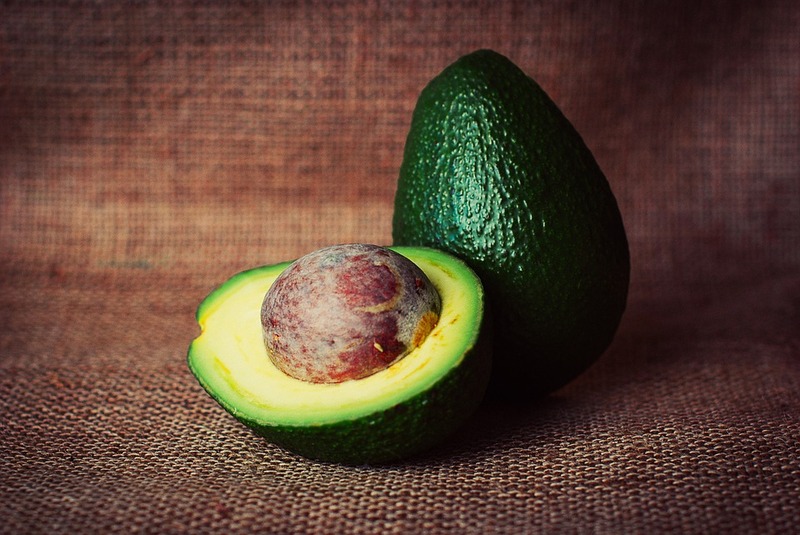 The first avocados were from Central America. These trees grow up to sixty five feet high and have short stalks. They are strong veined and produce small greenish flowers which produce fruits that look similar to pears with skins that can either be smooth or rough. They need well drained soils to grow and do not do well in strong winds. English seamen in the 1700’s were the first to discover that avocado butter can be used to soften the hard foods they had to eat on their travels. Traditionally avocado wood is known as a symbol of love and lust. They were also known as fertility wands. An archaeological site in Peru first discovered a mummy which was buried along with avocados in the 8th century BC. Known for their aphrodisiac qualities, it is believed that they were buried with the mummies to benefit them in the afterlife. This royal fruit is also known for the it’s magical properties. People grow avocado trees in their gardens as it is believed that the tree will bring them luck in terms of love and enhancement of beauty. What’s so great about an avocado? • It has more potassium content than bananas. • It contains monosaturated fat, which is the best kind of fat to consume. • It is loaded with a number of vitamins and minerals. • It is high in fiber content. • It has nutrients which can help reduce optic degeneration and the onset of cataract. • It contains oleic acid which offers significant protection against breast cancer. • It wards off various heart diseases and strokes helps clear the body of toxins. • It increases your ability to concentrate. 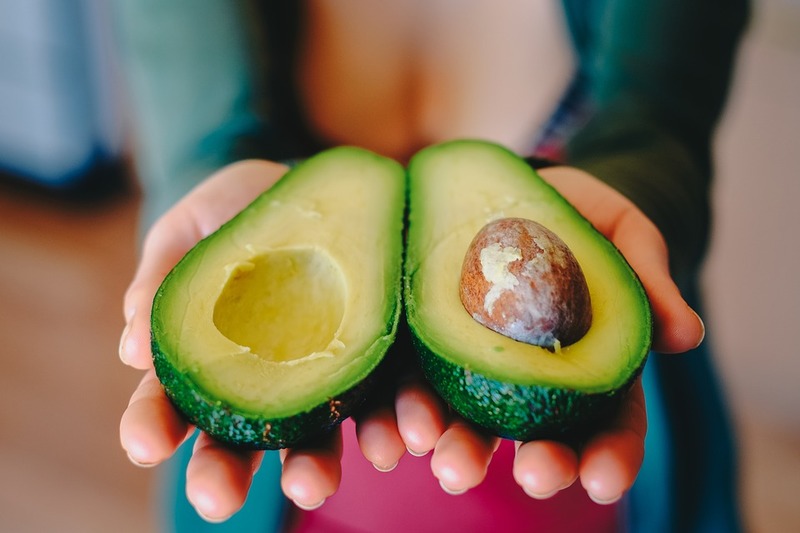 Avocados have high omega-3 content which can aid in reducing risks of lecithin which is a type of fatty acid essential for healthy nervous tissues. It contains B6, C, D, riboflavin and manganese which is crucial for a stable and strong immune system. Vitamins A and E in the fruit provides cancer protection as well. It is filled with essential nutrients and minerals including B-vitamins and folic acid. If avocados are eaten with other meals they help absorb nutrients from other food better. Digestion Improvement: If you feel tired all the time and experience frequent heart burns then you could be facing poor digestion. The vitamins and minerals in avocado helps improve digestion and absorb nutrients from the other food you eat better. Weight Loss: If you consume avocados along with a healthy diet and exercise, you will be able to lose weight much faster. Avocados are thick and creamy. They make you feel full for longer and reduce your appetite. Cholesterol: A compound called beta sistosterol lowers cholesterol levels drastically. Research on this matter has shown that eating avocados for one week alone can drop cholesterol levels by 17%. Blood sugar: The high fiber content helps regulate blood sugar levels. It helps control and maintain the blood sugar thereby preventing it from crashing. Vitamin C: Avocados boost Vitamin C levels in your body. It strengthens your ligaments, tendons and keeps your skin healthy. Vitamin E: Vitamin E in avocados reduces the aging process of skin cells. It controls inflammation levels in the body. It also promotes cell communication. Avocados have high fat content. But don’t worry it’s the good kind of monosaturated fat that slows down skin aging and makes it more youthful. It works wonders on your skin and helps achieve a healthy complexion. You can either consume it directly, with other foods or use avocado oils or masks to attain the magical goodness of this fruit. Chlorophyll content is high in avocados oils making it a great source of magnesium which is usually known for natural removal of chemicals from kidneys, liver and brain . It interacts with the cells in the body to flush the toxins out of the body. Avocado oils have a lot of minerals and vitamins which can help your skin rejuvenate from the external epidermal skin making it stronger and more moisturized. It also contains Vitamin E, potassium and lecithin which provides energy for the betterment of the existing cells. Nutrients in avocado oil which is good for the skin also works for the hair. To improve the current texture of your hair and induce hair growth, apply avocado oil to your hair after a bath or mix it with any other essential oil before taking a shower. Due to its anti-inflammatory properties and presence off oleic acid it helps smooth skin and reduces discomfort. Even serious cases of dandruff, keratosis pilaris, insect bites, eczema and psoriasis can be soothed with the help of this fruit oil. Butter fruits are not widely grown in India except in certain areas of Tamil Nadu, Kerala, Coorg and Karnataka. In the north it is successfully grown in Sikkim. The consumer demand for avocados is pretty low in India which is why they are not imported. Avocado season lasts only for two months a year i.e. August and September. 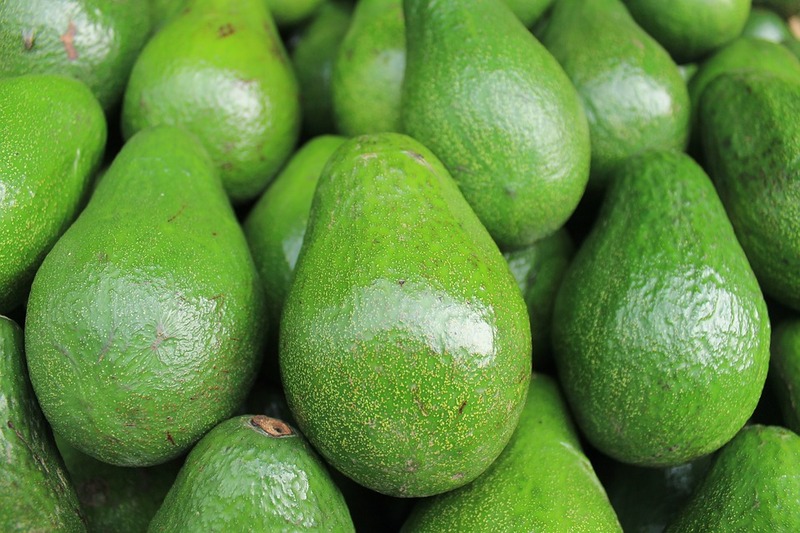 Very few avocados are sold in the market before they are in season. Purchase avocados which are already soft. Remember, it’s even possible that some of the plucked avocados won’t ripen as they were plucked too soon. •	Mexican Avocados: They are thin and smooth . It is mostly grown in cold areas and has high oil content. •	Guatemalan: This type has large, heavy seeds in the centre. It contains lesser fat than the Mexican variant. Flesh is more watery than creamy, offering only between 8 to 15 percent oil. The flesh is more watery and less creamy. •	West Indian: They are medium sized with smooth cream and extremely low oil content. They are commonly grown in Tamil Nadu. So this one is pretty simple. Mix sugar or honey, with the scooped out pulp of an avocado. Pour a cup of milk and blend it all together in a mixer or blender. That’s all you have to do! Drink up people! Avocado puddings are just what you need to start your day the right way. Mix some avocado pulp with honey and a tablespoon of sugar and you are good to go. Eat this daily and you will feel less fatigued and will have better control over your appetite. Who doesn’t love mayonnaise? You always ask for a little extra mayo on your burgers, am I right? As tasty as this condiment is, it is also extremely unhealthy due to its high fat content.Switching to avocado mayo is a much healthier alternative. If you are someone who visits local juice shops regularly, and loves avocado juice you might have had the experience of asking for avocados and being faced with blank looks in return. The reason is, especially in India, avocados are commonly known as ‘butter fruit’. It is an excellent substitute for normal butter. It can be used as a replacement for butter while baking cakes. If you place slices of avocado in burgers and sandwiches you can even cut down the amount of fat you consume. You must have read the word ‘guacamole ‘ on channels like NDTV Good Times, BBC Good Food, TLC etc. Avocados are used to make guacamole. The word is a Spanish Mexican derivative of the Aztec word ‘ahucatl’ which means “avocado sauce”. 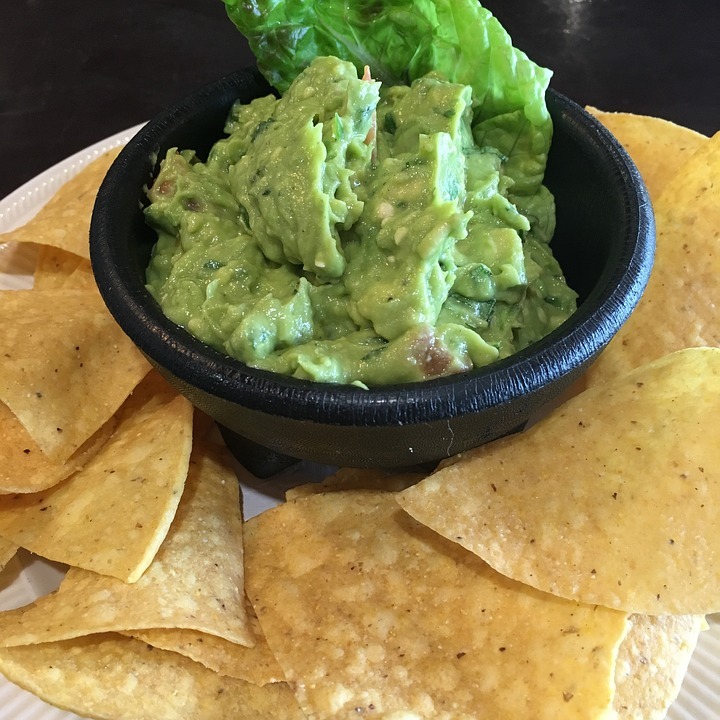 The reason why guacamole is considered so nutritious is because of its avocado content. You can use it on sandwiches and even as a dip. There are so many ways to add this tasty side dish into your diet; it provides a great opportunity to get creative with food. Looking for something that will keep your heart healthy, digestive system up and running, keep you energized through the day and help you lose weight? 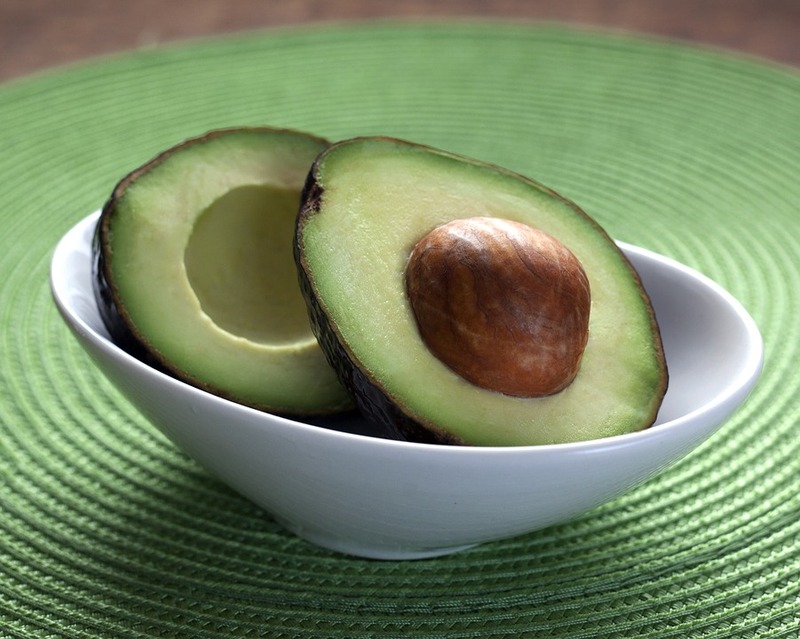 The humble pear shaped green colored avocado is the answer. Let us know, if you are a fan of avocados or if you have any other recipes in the comment section below.